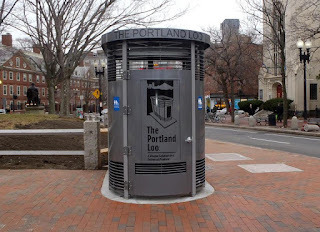 If there is something you commonly see in Europe, but not in the US, it's free-standing outdoor public toilets. A lot of them in Europe are coin-operated. But still it's a good resource when needing to go. In the US, you would have to go to a department store or shopping center in order to find a public toilet (restroom). That might not be the case for much longer. In San Francisco, they are experimenting with portable toilet and washrooms inside trailers. 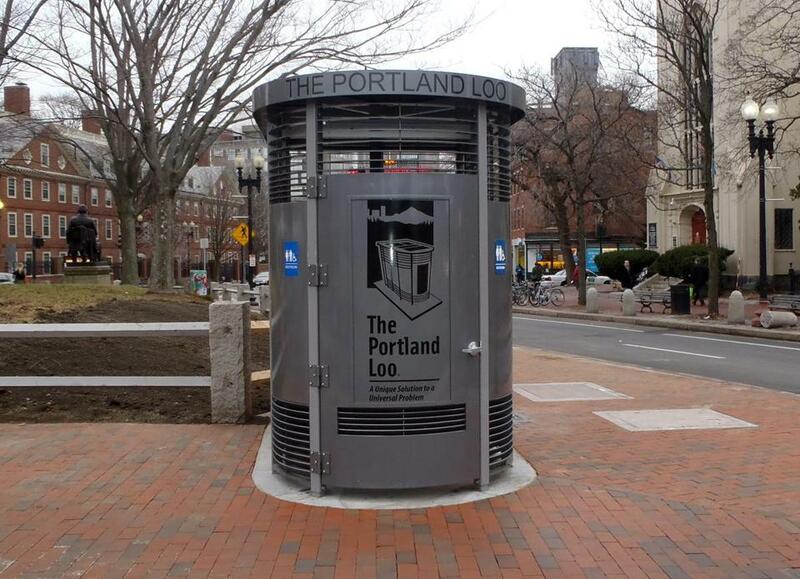 In Cambridge, they have opened the first freestanding outdoor public toilet and I'm sure it will be a success.